Her departure will leave the Trump administration with another key vacancy. 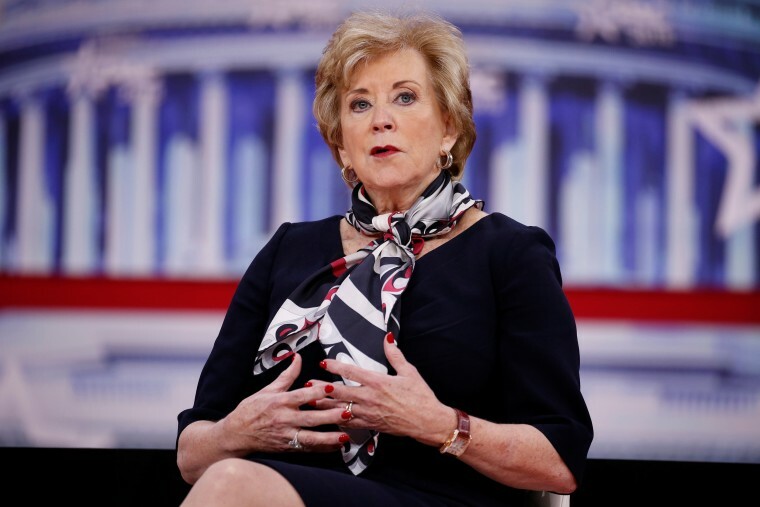 Small Business Administration chief Linda McMahon will exit her post to take a job with the Trump re-election effort, President Donald Trump said Friday. Trump announced her departure from his administration during a question-and-answer session with reporters at his Mar-a-Lago club in southern Florida that also included McMahon. Trump praised McMahon — a former World Wrestling Entertainment executive who had been in the position since February 2017 — and said she would be "going to go help" with his re-election campaign. Earlier Friday, NBC News reported that McMahon was leaving the administration to lead America First Action, a Super PAC supporting Trump. Trump on Friday called McMahon a "superstar" who has "done an incredible job." "I knew she was good but I didn’t know she was that good," he said. In a statement released after her appearance with Trump, McMahon said it was the "honor of a lifetime to serve our country in this administration" and said her resignation would become effective April 12. 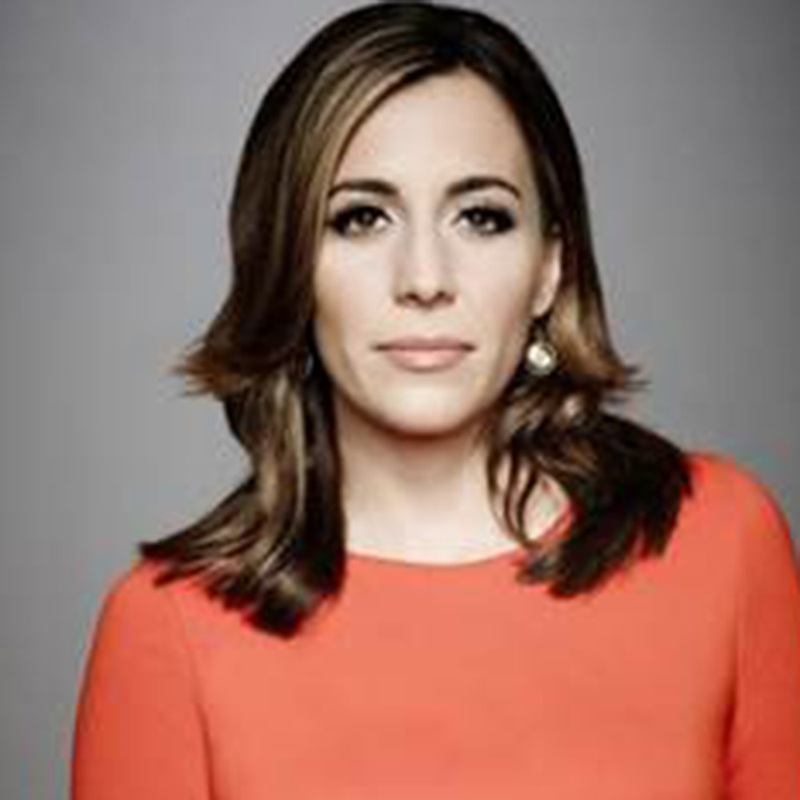 McMahon has enjoyed consistent praise from Trump, who seemed to connect with her based on their shared background as relative political outsiders who spent decades building businesses. Throughout McMahon’s tenure inside the administration, she remained relatively scandal-free. Trump said he would be nominating her replacement "in near future," saying only that his pick was "somebody that's really good" and who "we know very well." McMahon’s departure will leave the Trump administration with another key vacancy. In December, Defense Secretary Jim Mattis, Interior Secretary Ryan Zinke and White House chief of staff John Kelly all stepped down. The Trump administration also has an acting United Nations ambassador and an acting Drug Enforcement Agency administrator in place.